Chulbul Pandey’s comeback in the sequel didn’t offer anything new and followed the same masala template that has been beaten to death umpteen times. Kareena’s uplifting item number stood out though. But, the reason why Dabangg 2 became a blockbuster in all release centers was indisputably Salman Khan. His victory run doesn’t seem to be in any hurry to end anytime soon. Salman Khan to spend birthday in court? Has Salman's Dabangg 2 bettered his own Ek Tha Tiger? This page hosts a weekly slideshow related to Tamil movies. Each slide includes a picture and some description about that picture. All the slides will have a recurring theme. People looking for actress stills, actress images, actor stills, actor images, movie stills, movie images, and other interesting topics, relevant issues in Tamil cinema will find this page useful. 20. 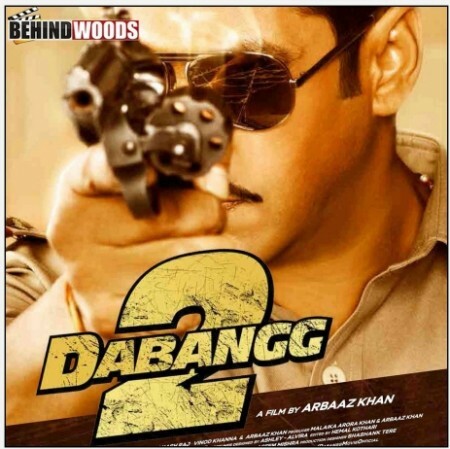 Dabangg 2 | Top 25 Hindi Movies of 2012.